In 2016, 113 people lost their lives in fatal car accidents in North Dakota, according to the Department of Transportation. Alarmingly, about 44 percent of these accidents involved alcohol. 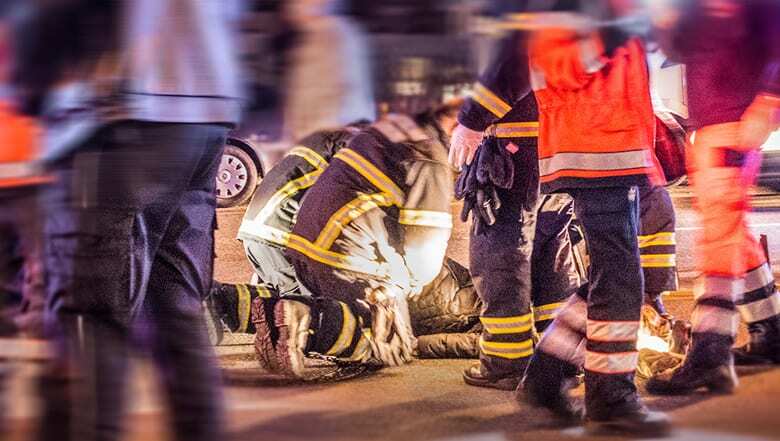 When a driver’s negligent actions lead to the death of a pedestrian, driver or occupant of a vehicle, the victim’s family can choose to pursue a wrongful death claim. This type of claim is a special type of personal injury case that can only be brought by certain individuals who are connected to the victim. For nearly 40 years, the experienced North Dakota fatal car wreck attorneys of Larson Law Firm, P.C. have compassionately assisted individuals who struggle with the dual tasks of grieving for a loved one and pursuing justice for their death. Unfortunately, North Dakota only provides a two-year statute of limitations for the filing of a wrongful death case. This means that the family members have very little time to focus on their grief without having to worry about the legal claim. Our trained accident attorneys and legal staff handle the legal aspects so you can focus on your grief and on helping your family come to terms with such a tremendous loss. This list is in order of priority. This means that a surviving spouse has the superior right to file a wrongful death claim. For example, if the decedent has a surviving spouse and child, the spouse would have the superior right to file the claim over the child. However, individuals listed lower in priority have the ability to demand that the person with the superior right file the claim. If that person neglects to file it for at least 30 days from the date of the demand, the person with the lower priority can then pursue his or her own claim. What damages are available under a wrongful death claim? Damages awarded from a fatal car accident claim vary with each case and depend on the specific circumstances involved. Our skilled North Dakota fatal car accident lawyers assess each case individually and provide you with knowledgeable predictions regarding the possible value of the claim. If you have lost a loved one due to the negligent actions of another driver, the lawyers of Larson Law Firm P.C. aggressively pursue compensation on your behalf. From our office in Minot, we are proud to represent clients throughout Ward, Williams, McKenzie, Pierce and Mountrail Counties. Complete our contact form or give us a call at 701-484-HURT for more information about how we can help.